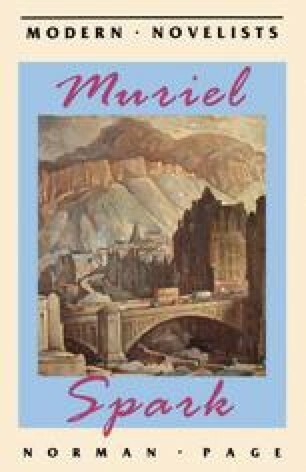 Having settled in Rome in 1966, Muriel Spark published two years later the first of her Italian novels, The Public Image. Its world is a hard contemporary one of film studios, sensational journalism, and international celebrities, and it is partly (though not primarily) a satire on the media industry and the fictions generated by its highly efficient and totally unscrupulous publicity machine. Its central concerns are ones familiar to readers of the earlier novels: the relationship of truth to fiction, of character and identity to ‘personality’ and ‘image’, of life’s plots to the plots of the novelist.